If there is one thing Kiwis like to do its go out for breakfast and brunch. I have put together my favourite places to go for brekky (kiwi slang for breakfast) in Wellington. If you want to know where to eat in Wellington, ask a Kiwi – eating out in Wellington is what we specialize in. 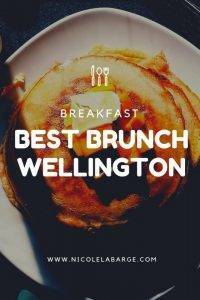 Wellingtonians know good brunch spots so if you are going on the weekend my tip is to make a reservation or show up before 10am. 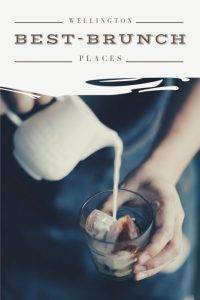 These places to eat in Wellington are my favorite and have the best food in Wellington. 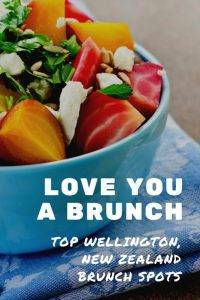 There are a huge array of cafes in Wellington and a lot of choice but these are the best brunch places in Wellington New Zealand (and I’ve even thrown in a few places to go for the best breakfast in Wellington before work). Fidel’s is a Wellington institution and one of the best cafes in Wellington on Cuba Street. This place is bohemian and a hangout for uni students but on the weekends its full of people who like to brunch. The coffee is Cuban (of course!) and they have been around since 1992. All the usual breakfast menu items and also a cabinet full of baked goods. If you’re also looking for a place to take a break after exploring Cuba Street you can try out their milkshakes. Loretta’s Café is a light, bright space on Cuba Street that serves up some of my favorite dishes for breakfast. Loretta’s was named one of the cool spots in Wellington by Vogue Magazine. Don’t let the pretentious title put you off – this place is good. I have held many brunches here because its not only good but its right in the middle of town. I love everything on the menu but I have to call out a few of my favourites. Green eggs on toast with a tarragon chimichurri sauce is amazing. They also make homemade crumpets with a strawberry curd or sometimes even a passionfruit curd which is the best. I’ve also had the croquet madame which always hits the spot. They also have a huge selection of fresh made breads and baked goods to purchase. Hands down a top choice for breakfast or brunch. Olive Café is a hidden oasis. Unassuming from the outside, this café opens up onto a courtyard in the back. The café serves contemporary New Zealand cuisine and the menu includes brunch essentials like eggs benedict and poached eggs on toast but I really like the corn fritters. They use seasonal produce so the menu is always changing. I recommend starting your brunch with a bloody mary. Prefab Café is a cool spot to have breakfast. The hall where you eat is open and the place is buzzing with activity. Maybe that is because everyone is drinking Prefab coffee which is their own blend. They also have a bakery here and I make a special trip to this side of town just to pick up my baguettes. When I am working down this end of town I love to pop in for a fresh cheese scone with chili jam – you have to try it! Just make sure you pronounce scone properly as I got laughed at once for saying scone with a long O instead of SCON with a short O. I love these so much I will take getting laughed at to have them. I can also recommend the grilled haloumi with avocado and beetroot puree on their fresh baguette. Delicious. Oh how I love Nikau for brunch on the weekends. I really like Nikau because when I order here it feels like something special. Roasted veggies with sweet corn sauce!! 😋 #nikaucafe #yummyinmytummy #vegetarianfoodshare . . . . . . . . . . . . . . Yes, they have eggs on toast with all the fixings but sometimes I don’t want eggs and that is where Nikau shines. Their Kedgeree with smoked fish is delicious but I actually prefer to order their salads. Whether it is the watermelon salad or haloumi salad they are both delicious. They also have unique things like fried chicken with maple yogart fennel, apple, celery salad. Its delicious! Located along Oriental Parade this waterfront café is right across from the beach. It’s a retro beachside café serving up the famous rosti. A rosti is a handmade grated agria potato fried topped with poached eggs, hollandaise & one topping of your choice. This café also caters for vegans with their vegan burrito bowl and the vegan vegan. I love to come here in the summer and sit outside and brunch while looking at the Wellington harbour. I have been going to Leuven for breakfast for as long as I have lived in Wellington – 15 years! On weekdays, you can choose between two breakfast specials for $7.50 each. The first is a poached egg on toast with hollandaise and bacon. The other is the sugar waffles with fruit and maple syrup. I go here so often during the week and swap back and forth with my order. Both are really good and this is a huge bargain for breakfast in New Zealand. Another great value breakfast in Wellington. You can build your own breakfast starting from $4 for eggs on toast. Then you can add any sides you want for an extra cost. Eggs on toast with bacon comes in at $8.50. A great value from this pub in the CBD. You can also choose porridge for $9 and they have a great selection for breakfast. This iconic café is right on the beach in Lyall Bay. Prince Harry and Megan Markle even went there! Now Maranui is just a short walk down to the beach for me but I rarely get to go here because it is so popular and the line is usually out the door on the weekends. This is where you want to go during the week for a nice brunch where you can sit and look out at the ocean and read the paper. I love the beach décor of this place. 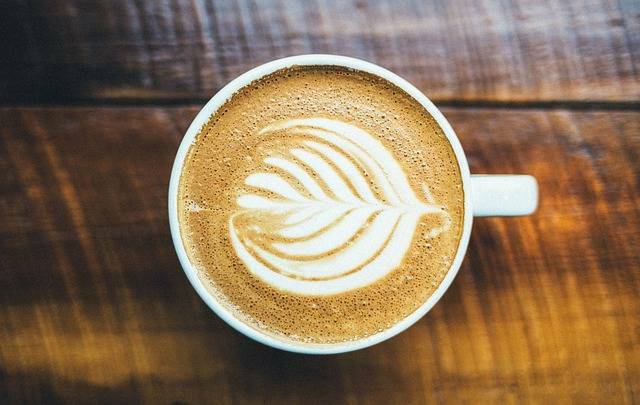 The Botanist Café is a vegetarian and vegan café in Wellington. I have to admit it took me awhile to try this place but once I did I was hooked. I’m all for eating more vegetables and that is what I like about the menu but sometimes its hard to convince other people to come here. I usually go for the potato and kumara (sweet potato) hash with organic greens and a poached eggs. I love this dish as it is full of flavour. And even better once you add on haloumi. They serve Peoples coffee which is delicious and they even have fake bacon or fakon. I love the pancakes featured here too. Its all just too good! Seashore Cabaret is the sister café to Maranui and can be found on the waterfront in Petone. This is a large café with an American Diner theme. Every time I have been out here to meet up with friends I’ve found it a bit much. Last time they lost our order and after waiting 45 minutes they did rush our order. I had the haloumi bagel with avocado and beetroot relish which was really good. I like to mention this café because a lot of people do enjoy it and it is very kid friendly. I like to call them out because they are doing good things such as paying all of their staff a living wage which is more than the minimum wage and I like to support them. If I could only choose one I would choose – no, that’s never going to happen. 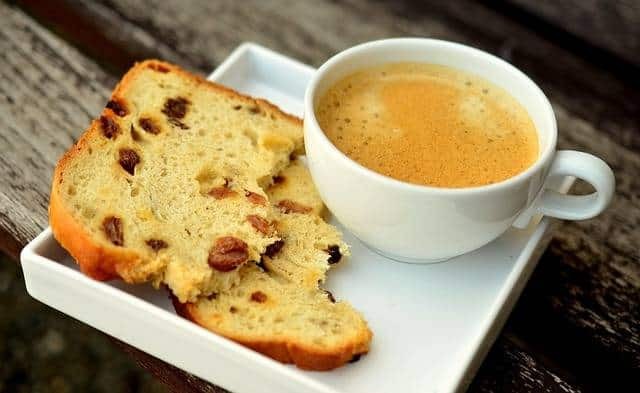 In Wellington we are spoiled for choice with it comes to coffee, cafes, and restaurants and places to eat in Wellington. 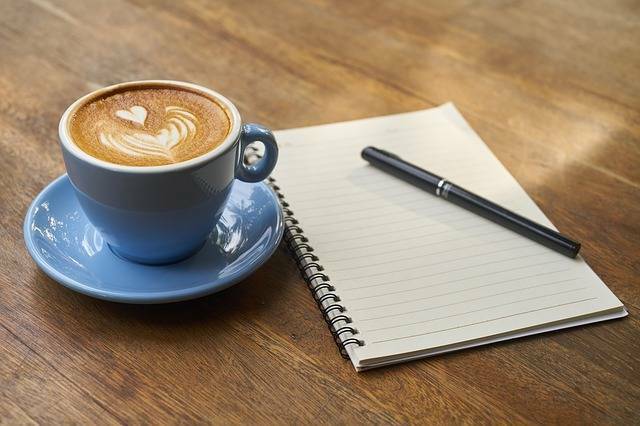 I hope I’ve given you a good list to choose from with a lot of the places based right in town, a few out towards the airport and one in Petone but there are so many more to choose from. You can check out my other recommendations for places to eat in Wellington below. I’ve been living in Wellington, New Zealand for 15 years now and I never get bored with eating out in Wellington. My friends and I have scoped out the best food in Wellington so I can share it with you. Expect a lot more Wellington content while I am home from my travels. I do love to go out for brunch. But 10am may be too early for me to start. So I will remember to make reservations. I am not sure I could handle green eggs at Loretta Cafe without breaking out into some kind of Seuss rhyme! I do love that some of the restaurants change the menus based on in season foods. Means you can go back over and over again. I do like to have brunch menus like the Nikau Cafe that are not all eggs. I can see why you could not pick just one spot. But I must tell you that I now have to eat again! Maria. Commenting on behalf of Christopher Rudder. This post was such a trip for me. I grew up in Wellington, and only left at age 23. Fidel’s was my favourite hang out in my early 20s, and Nikau was a me and mum’s Sunday brunch spot! Made me homesick! Cuba Street in Wellington is such a cool street to lunch and brunch. I’ve been to Fidel’s Café and loved the vibe. Wellington has certainly come of age in the trendy cafe stakes. Your photos got me looking for a brunch place in my neighborhood!! You’re lucky to have so much selections in Wellington! That roasted veg from Nikau is definitely for me!! Love love brunch and these are all such delicious options. The eggs benedict at Olive cafe have me salivating. The Botanist is a top contender as well. How wonderful that you have all those delicious options all around. Thanks for sharing and enjoy. I love that you can watch the bay from Beach Babylon while enjoying brunch. If I manage to visit Wellington though, I will eat at Leuven Belgian Café. Those specials both sound yummy and are a good deal at $7.50! Dang! You brought up food, just when I thought I was done eating for the day. Now I’m going to have to go raid my cupboard. But it won’t be anything as amazing looking as the cuisine you’ve introduced here! Geez! Brunch is my favorite meal of the day! And that bagel looks amazing! Having brunch in Bali is amazing and I did not know Wellington can compete! I think I must try and see for myself.